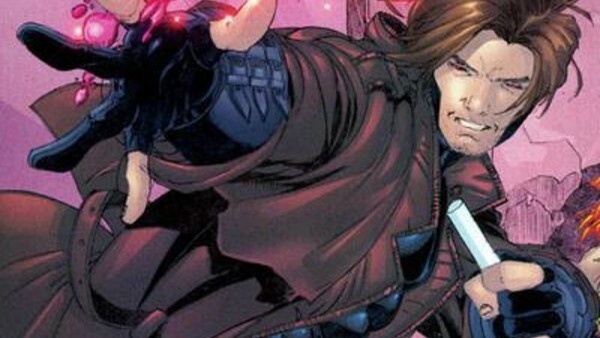 Marvel Quiz: How Well Do You Know Gambit? 2. What Event Did Gambit Help Create? Jordy McKen hasn&apos;t written a bio just yet, but if they had... it would appear here.